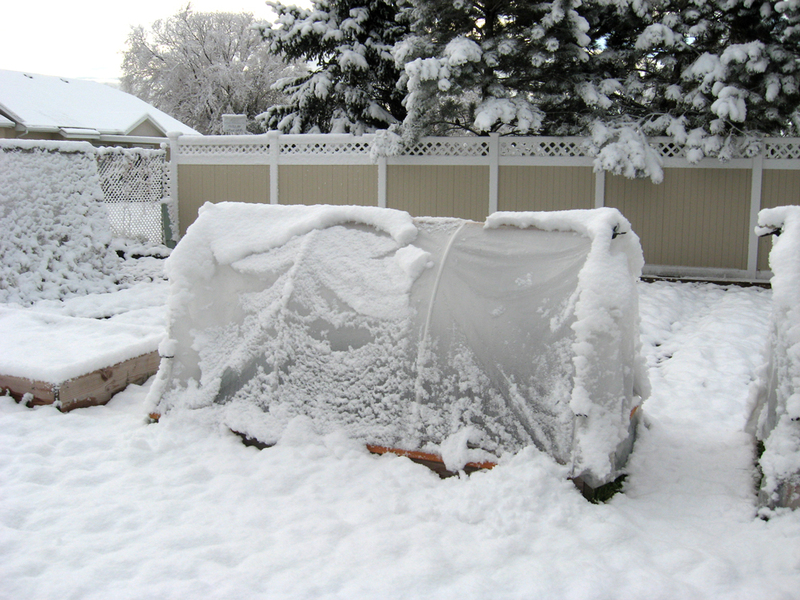 A hoop house is easy to build and can protect your crops in cold weather. Don’t plant too early. There’s always a temptation to start planting when the first warm, beautiful days of spring come along. But too often those nice days precede cold snaps that can kill off frost-sensitive plants in minutes or the soil might not be dried out enough for successful gardening. For warm-season vegetables wait until the danger of frost is over in your area, but to be on the safe side, especially with tomatoes, peppers and eggplant, get some frost protective devices for use in case an unusually late freeze develops. Hoop-houses create a small “greenhouse” over your plants. Put a long strip of plastic over an entire row, supporting it with wire hoops every few feet. Tie the plastic down and leave the ends open. How do you tell when the soil is right for planting? Normally all you have to do is take a handful of soil and squeeze it. If it compresses into a mud ball, the soil hasn’t dried out enough. If it breaks up into little clumps and falls through your fingers it’s o.k. to start planting. Heavy clay soils tend to compress more easily. Now you are ready to turn over the soil. A garden trowel for setting plants, transplanting, close cultivating. 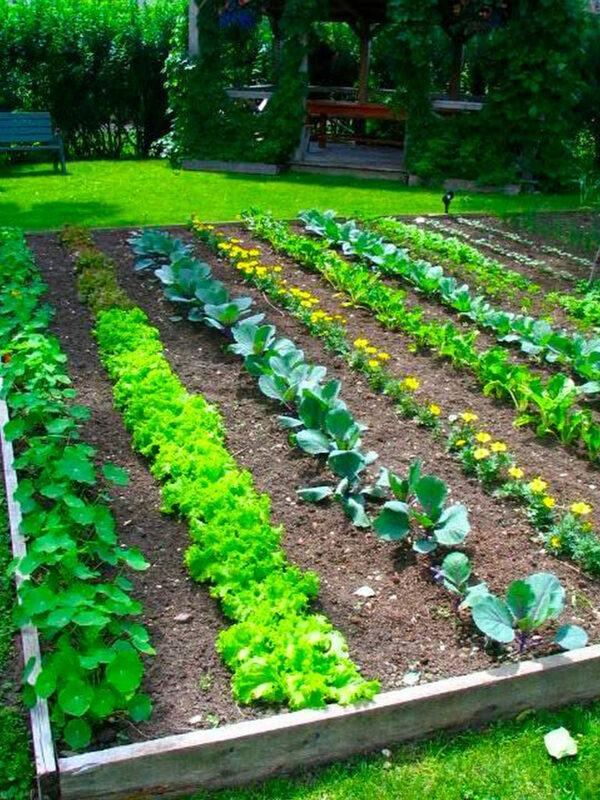 Now that the soil is prepared, all you have to decide now is whether you want to plant seeds or seedlings? Seeds are less expensive, there’s more variety, and they tend to make stronger, more resilient plants. Seedlings make sense for those of us busy gardeners who don’t have time or space to start our own seeds. It takes a long time for some vegetables to mature. In most parts of the northern US, the growing season isn’t long enough to permit growing all types of vegetables from seed, so it is necessary to give the slower-growing varieties (tomatoes, eggplant, peppers, celery) a head start. This is done by planting the seeds indoors, while it’s still cold outside, and letting them grow into fairly good-sized plants before transplanting into the garden.